For indoor use on smooth painted walls. 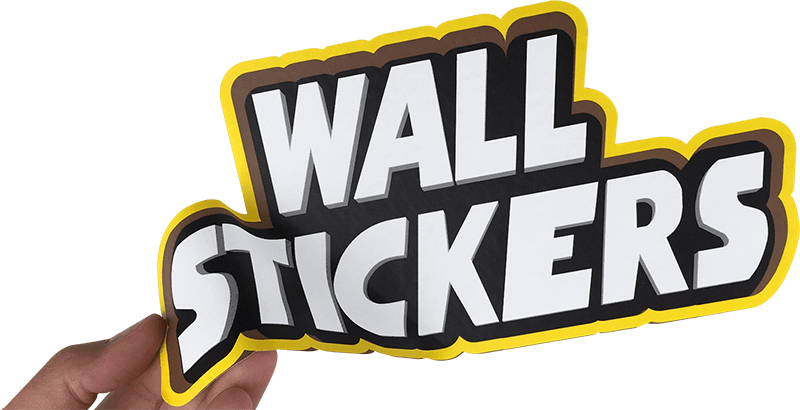 * Depending on the condition of the material on the wall you put the stickers on. We don’t take any responsibility for damage to walls after removing the stickers.